Titahi Bay Amateur Athletic Club has to some extent put Titahi Bay on the map, as their club has a long and successful history and is widely known throughout the athletics community all over NZ. They have not been in a position to upgrade equipment for some time and as a result some of the equipment their children use is worn and not in particularly good condition. 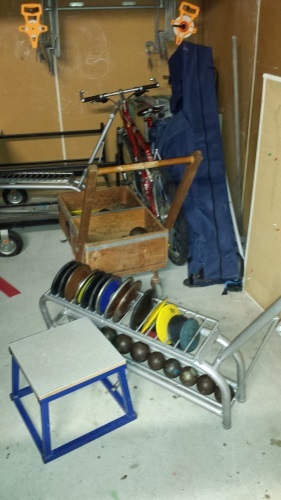 At the end of 2014 FECF were excited to be able to fund the purchase of new athletics equipment for Titahi Bay Amateur Athletic Club. Congratulations and all the best of luck!